Experience the full impact of Nitrogen. 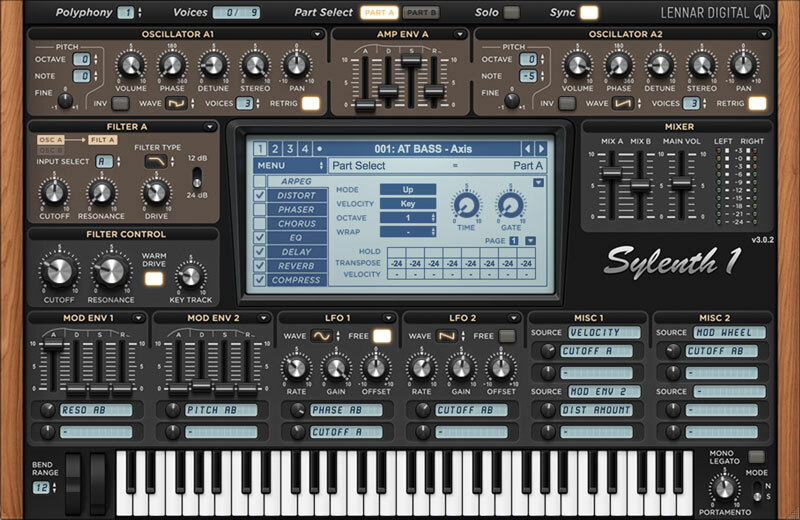 Featuring 107 individual presets that push the sonic capabilities of Sylenth1. Choose Nitrogen Deluxe to gain access to everything. With the deluxe download you will also receive 17 drum top loops, 17 percussion loops and the additional 17 Sylenth1 presets. 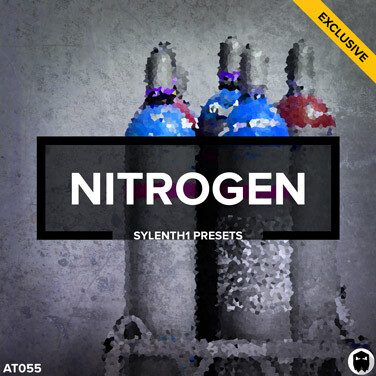 For producers that only want Sylenth1 presets. For producers that want everthing. 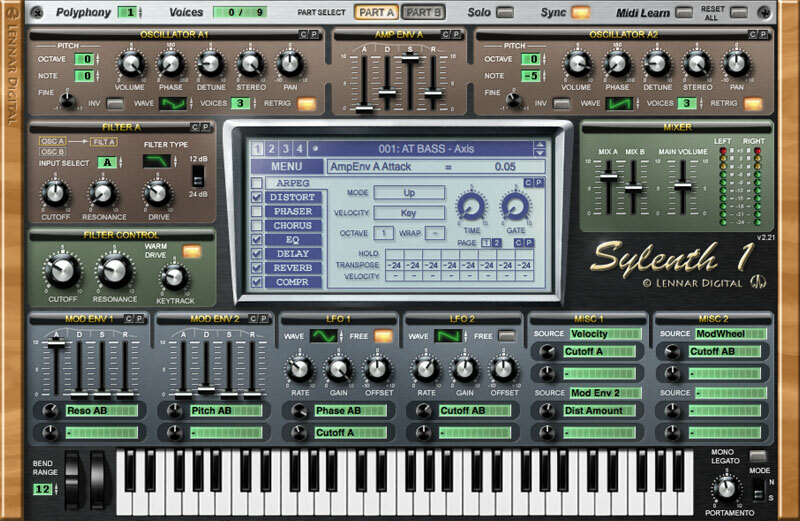 You will need Lennar Digital Sylenth1 v2.2.0 or higher to run the presets.